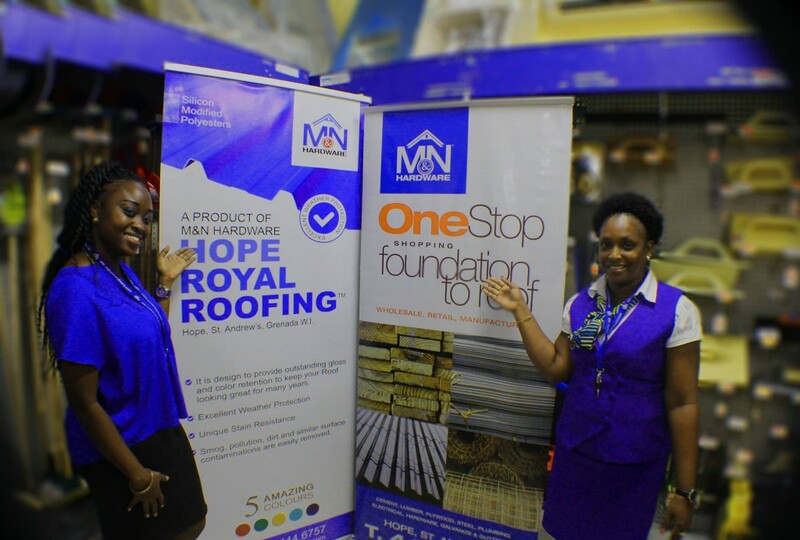 M&N Hardware - About us / One-Stop Shop for Hardware and Building Materials in Grenada, W.I. M&N Hardware is a family-operated business that has been thriving since 1999. At inception, the company had only two (2) full-time employees, with a limited product range to service the residents of Hope, St. Andrews and a few surrounding communities. After the first year in business and a growing client base the company decided to increase its product range to fully serve, not only, Hope and the rural communities but the entire island. 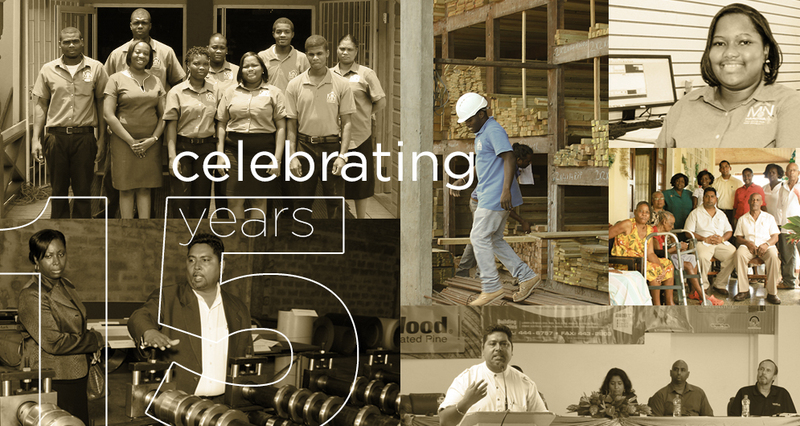 In 2012, the company continued expanding its business by adding additional products and services, and manufacturing equipment which is housed and operating in its newly state of the art building adjoining to the current premises. Today M&N is recognized as the: “ONE-STOP SHOP FOR HARDWARE AND BUILDING MATERIALS” for best prices, free island-wide delivery, choice, style and superior customer service. Providing service to over 1000 customers per year, through its walk-in retail store and offers the convenience of home delivery for bulky, high valued items. A small retail outlet was established, providing the basics in hardware, electrical and plum bing items. At the time there were only 2 full time employees. The fledgling business was able to upgrade to a Partnership Status and expand the size of its operations. Lumber became one of the major products. also saw the opening of the Wholesale Division.